Yes I didn’t come out to my parents but my surrounding society made them know about my sexuality. Yes I am Muslim and queer. I am proud of my sexuality, of being a 21 year old Bangalore based gay guy, and I am doing my graduation in well-known college of the city. Being a Muslim I never felt uncomfortable about my sexuality. We are 4 members cute family, my mom dad and my sister who is 7 years younger to me. Being queer even I faced sexual abuse, harassment and blackmail during my childhood. In my childhood I thought I was only person in this universe who is attracted to same gender. My first abusive experience was with my own cousin brother, I was in just 8th grade at that time. Later my school senior when I was in 9th grade who abused me couple of times. My mom was from rural area, she was 37 year when I was 20 and she was suffering my major cardiac problem called as Dilated Right Atrium. Only one side of her heart was working, I took her to all major hospitals in Bangalore and cardiac surgeons. I felt alone and depressed. To find company I went to dating sites to overcome the sadness, I was around 20 then. I met many guys through dating apps, it was going on well. In the other hand I was the only one taking care of my mom, my dad and my sister never bothered. At my age every one love to explore their life and express themselves, so I was bit open to social networks such as Facebook and Instagram about my sexuality. I had great followings. I was active in events and parties. Another truth is that girls love gays and I had many girls following from my college and my neighborhood too. I don’t know why I was in depression. Was that due to my sexuality or my problems at home? I was not able to bare my mental trauma, all my days were filled with tears. Every night my pillow and bed knows how many emotions I was hiding inside me. I was not able to withstand it. I had questions “Should I come out to my mom?” But I was not able because she was not healthy and she may get heart attack if she hears about my life because I was the only son for them. But the day came it was January 17 /2017 night my mom expired leaving me alone. I can’t forget that day how it was, I can’t explain it in any words. At last even I was not even able to express my sexuality and reality to my mom. My aunty took my sister because she was young and needed attentions. I was alone at home. My father was working from early morning and coming back by night 10pm. I totally house arrested myself for a month, none of my neighbors or relatives came to meet me. My neighbors and relatives were always speaking about my pictures on social media and many raised question if I am in gay. The rumor went into my father’s ears. I was studying for my final year exams, he came into my room just cried a lot, and I was today confused about what was happening. All my relatives showed my picture & videos of my social media, which was bit girlish. My dad abused me so much with his words I was not able to bare them. But I thanked God because someone helped me to come out my dad. He house arrested me, morning from 9-4 college, at 4.40 evening I was to reach home. He was looking in my room, checking my phone; he was drunk and started abusing me and scolding as “hijra chakka ..gay” and all even my neighbors stared speaking that I am hi-tech gay. Not only neighbors, even my sister who is 7 years younger than me started scolding me. She acted like spy on me, she was carrying all information of mine to dad. My dad is blackmailing me if I go out or post any picture on social media he himself will commit suicide and write my name in letter. I have hope that one day my family and neighboring society will understand me. 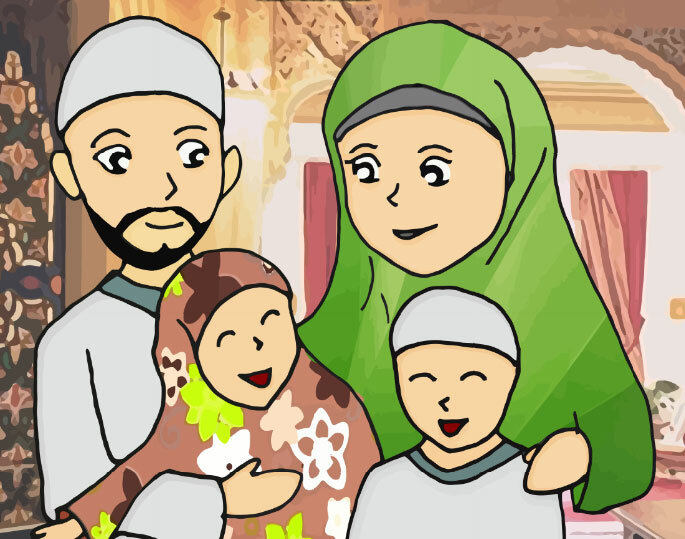 I hope that day is very near, this typical Muslim family will understand me and bring my smile back on my face. I know my mom’s soul have understand the emotional burden I am hiding in me, I know she has accepted me from heaven I can even feel her warm hug!